Regular car servicing prolongs the life of mechanical components, helps to maintain road worthiness and contributes to greater reliability, economy and resale value. Without regular car servicing you increase the potential of breakdowns and expensive repairs. By doing this means you have peace of knowing that you and your passengers are travelling in a safe and a well maintained vehicle. 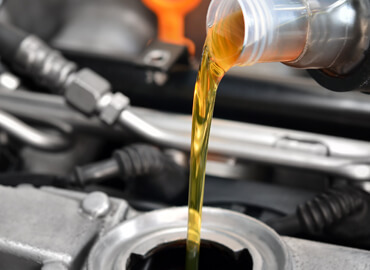 More comprehensive than any dealership general car service, our General Car Service is a way of regularly maintaining your vehicle at an extremely competitive price while still being thorough using only quality parts. From our perspective it allows us to get to know your car intimately and advise you on the priorities and on the items that can be left for monitoring.Through being cost conscious while maintaining a high standard.